A brand is a name, term or a symbol or the combination of all, which let everyone to identify the product (or organization) by its name. A brand is actually a reputation that projects a product or services to the customer. A brand can either make or break the business. 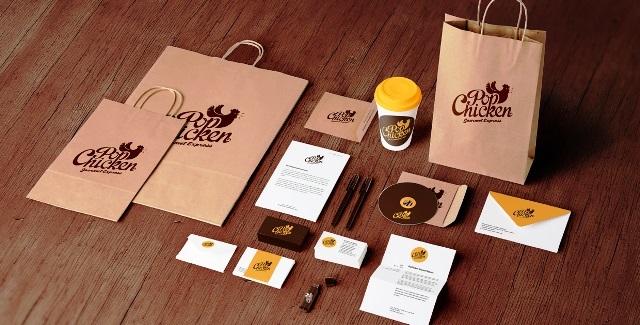 Branding is important because it increases the value of an organization, creates an identity, communicates the business purpose, and makes it easier for the business to acquire new customers. 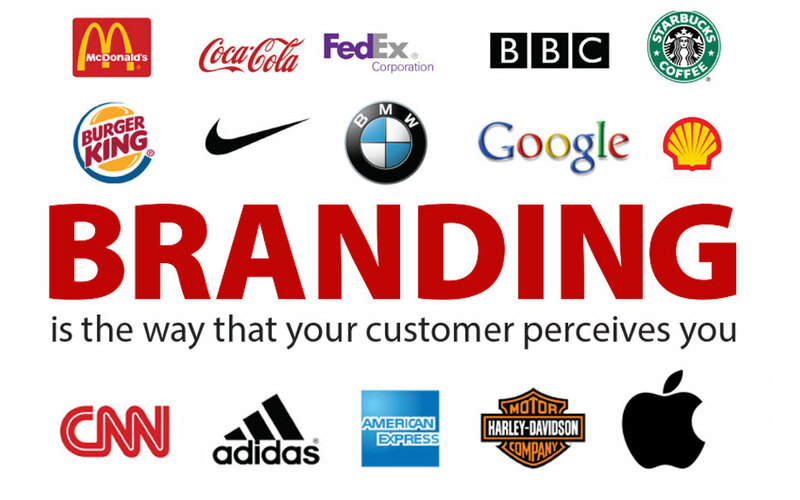 A brand represents the mission and ideas of a business; it sets the organization apart from its competitors. In this post, we will look into the careers in brand management in India. Brand management is a set of strategies which are implemented by the company for building up brand equity and brand value. It is a continuous process which assesses the alignment of a brand to an organization. Brand management includes various communication tools which enable an effective way to portrait the brand in between thousands of products. The success of the brand completely depends on the efficient brand management system of the company. A strong brand increases the profit ratio, attracts the consumers and protects the company in any difficult situation. 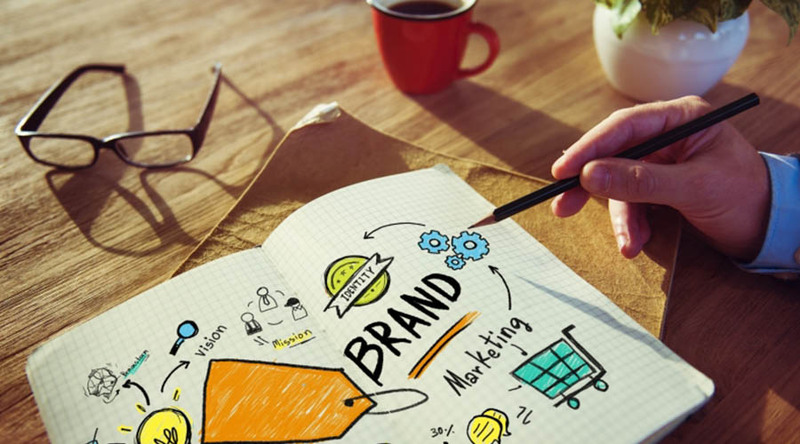 Brand management involves managing the tangible and intangible elements of the brand like customer satisfaction, costs, competition, and store presentation. To develop a successful brand management system, a company generally appoints a brand manager who works on various aspects that influence the brand of the company. A Brand Manager is a person who identifies the consumers and works out on various marketing strategies to maintain the presence and growth in the market. 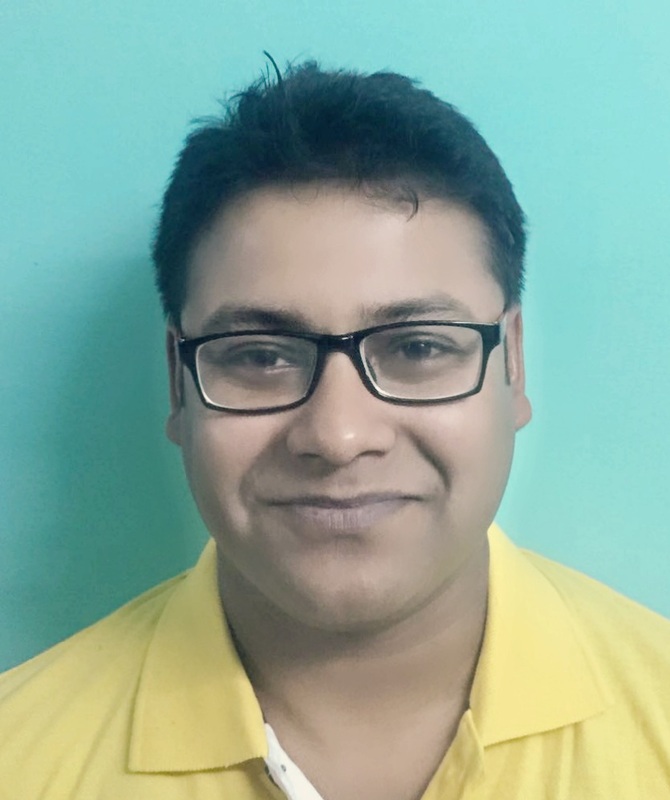 The main thing which a brand manager does is to plan and develop various direct and indirect marketing techniques of a particular brand in the market. The brand management system includes different categories like premium branding, economy branding, corporate branding, family branding, individual branding, brand extension, private branding, and economy branding etc., which helps the company’s product to get identified in the market. Any person who wanted to enter into a brand management career should have certain skills and have to implement those to flourish in the brand management line. A junior level brand manager can easily go up to the marketing director of the company if he is able to perform certain tasks with utmost dedication and perfection. A Brand Manager is responsible for adapting a brand strategy for a company’s target market. 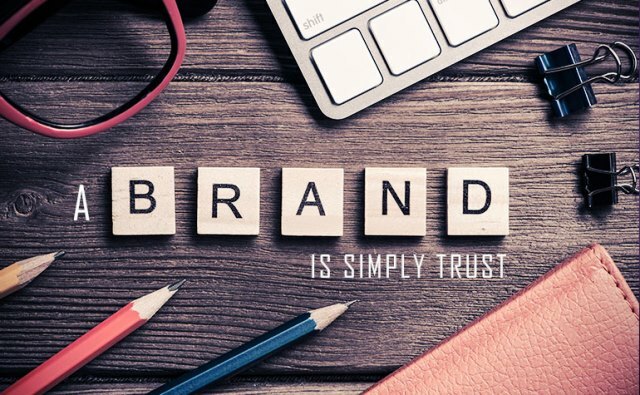 As the ‘brand guardian’, brand managers maintain brand integrity across all company marketing initiatives and communications and may manage a portfolio of products. These marketing strategies increase consumer awareness of a product or business name, term, symbol, sign, design or a combination of them that distinguishes the vendor from its competitors. Large companies invest significant funds into branding strategies in order to augment brand equity, which in turn enhance sales and customer loyalty. A brand manager should be a practical thinker, results-oriented, energetic, organized, creative and methodological to deal with various brands in the market. A brand manager should have a strong administrative, analytical marketing skill to analyze other brands. Brand manager has to predict future marketing trends. Analyzing future trends is one of the biggest task that a brand manager does. Knowledge regarding the Trademarks, Copyrights, and Patents in the market are also taken care of by the executives of a brand management system. A brand manager will assess the budget for various tasks like market research, packaging, advertising, and promotions of the company. Brand comparison with competitive products and analyzing the product line is the activity which is taken care of by a marketing analyst. The decisions regarding product design and brand quality are also recommended by the brand management system. Brand managers will coordinate with various departments of production, research, sales and promotions, advertising, purchasing, product development etc. Due to the advancement in the advertising techniques in the market, a brand manager also has to look after the online brand management of the company. E-branding is making the brand popular through social networking sites. Brand management is a career line which is available in every company. 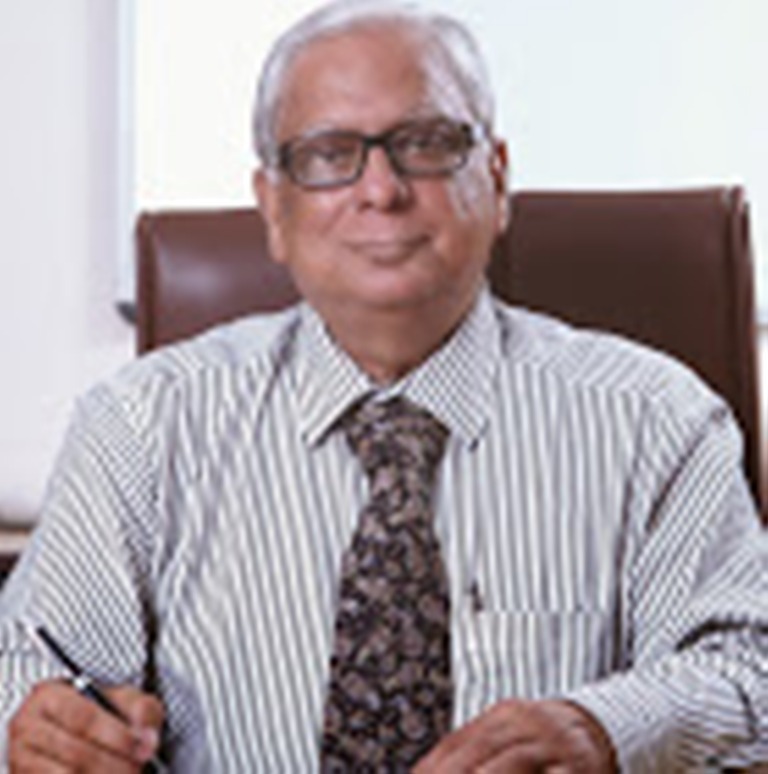 There is a wrong perception that the brand management system is present only in FMCG companies. But the truth is every industry like fashion, technology, internet or e-commerce, clothing, bottled water and many more have a brand management system which takes care of all the brandings in the company. Once brand management positions were exclusively reserved only in specific industries, but due to the behavior of the customers towards the brand names, many new channels had come up to make an impact in the market which is also taken care by the brand management system of the company. It is predicted that by 2020 there will be a 14% growth in brand management career line. This is the junior most profile in the brand management space. As a marketing executive, you will oversee marketing campaigns to promote products and services. The role of a marketing executive can encompass creative, analytical, digital, commercial and administrative responsibilities. At this stage, you might not get too much involved in strategy; especially if you are working for a large organization. If you are working in the consumer or pharmaceutical sector, you have to start your career as a sales guy in the field. To be successful in the brand management space, you need to learn the basics and ground reality by working in the field, say for the first 2 – 3 years at least. This is again a junior position in a brand management system. An assistant brand manager will be focusing on developing brand strategies and increasing the sales of a specific brand. The assistant brand manager will get involved more in, “on field sales”. The assistant brand manager will coordinate with marketing functions like packaging, advertising, sales, promotions, and public relations. Additionally, brand managers also need to manage and coordinate with all marketing executives. A market analyst involves in point of purchase sales in the company. 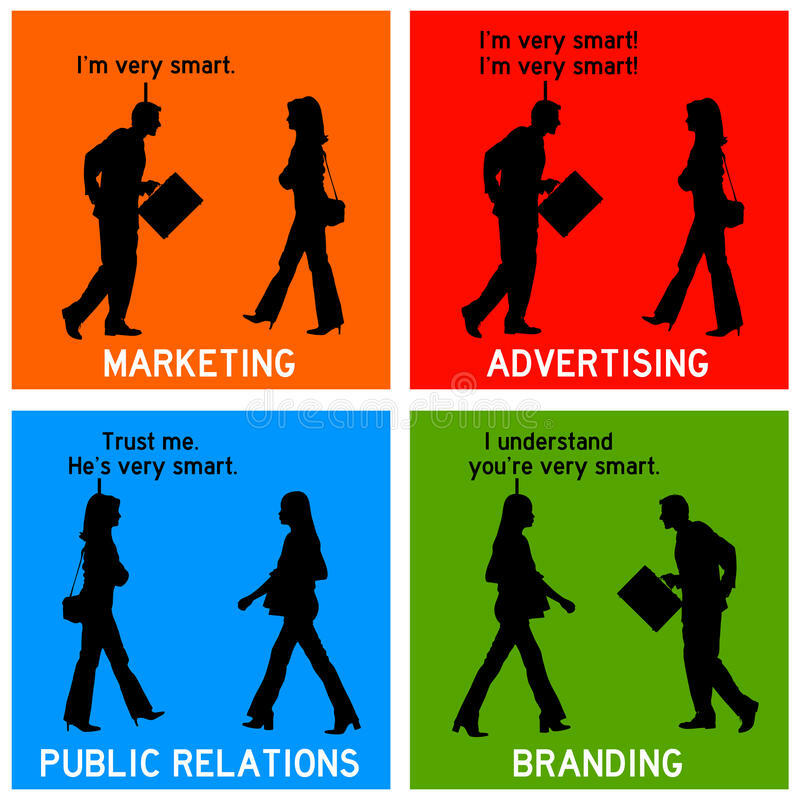 Brand campaigning is the job which a marketing analyst does in the company. Retrieving the customer experience is also performed by a marketing analyst. Brand managers have to assist and coordinate with the marketing analyst and assistant brand managers of the team. Brand manager has to plan the strategies and execute the strategies well to see the progress of the company. Major decisions regarding the sales promotions are looking after by a brand manager. A senior brand manager supervises all the work of the brand manager. Major decisions regarding the major changes within a specific brand are taken care of by the senior brand manager. A senior brand manager has to manage brands globally and have to perform research on competitive brands to prepare a competitive strategy to be competitive in the market. The marketing director is considered as a strategic level manager who takes all the strategic level decisions in the company. Various decisions regarding the product, sales, promotions and brand communications are taken care of by a Marketing director. Many jobs are available for brand management professionals in well-known industries such as FMCG, Pharmaceuticals, Education, Retail, Media, Hospitality, Leisure & Travel, Telecommunications, Electrical Products, and Entertainment etc. Financial companies like banks, insurance companies also employ the brand managers for their brand identification in the market. But, more often than not, the financial sector leverage external branding, digital marketing, and advertising/PR agencies to get most of their work done. In non-corporate sectors like advertising agencies consultancies, training and recruitment firms, commercial marketing departments, digital marketing agencies, and specialist brand consultancies also hire the brand managers for the development of the company. 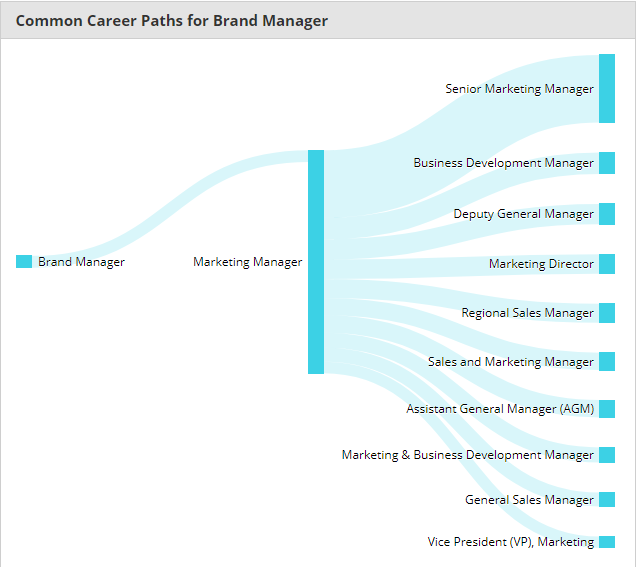 Salary package of a brand manager varies from company to company. It totally depends on the candidate qualification and experience in the field. An assistant brand manager can earn up to 10 to 12 lacs per annum. A senior brand manager with sufficient experience can earn at least Rs. 30 to Rs. 50 lacs per annum. Irrespective to the salary, companies also provide incentives and bonuses to the employees by considering their performance in the company and on the field. After Class 12, it’s ideal to do Bachelors in Business Administration (BBA), Media & Communications, Mass Communication, or Management Studies (BMS). After 2 – 3 years of experience, an MBA with specialization in Marketing would be recommended. It’s also possible to move up the career ladder without a full-time MBA. 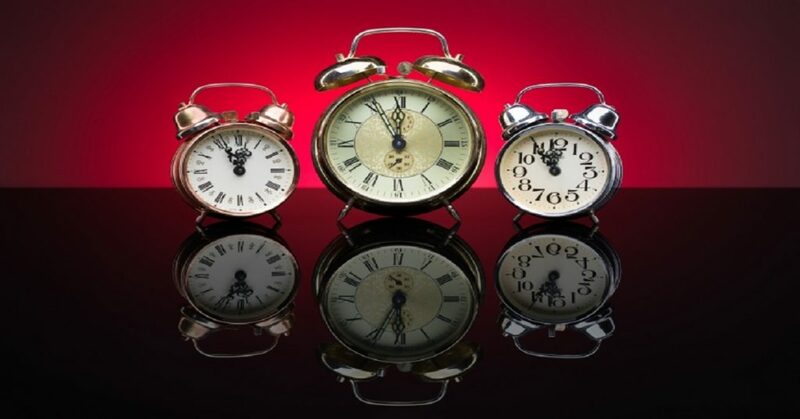 Alternatives are correspondence or part-time MBA, online MBA and other MOOC courses. 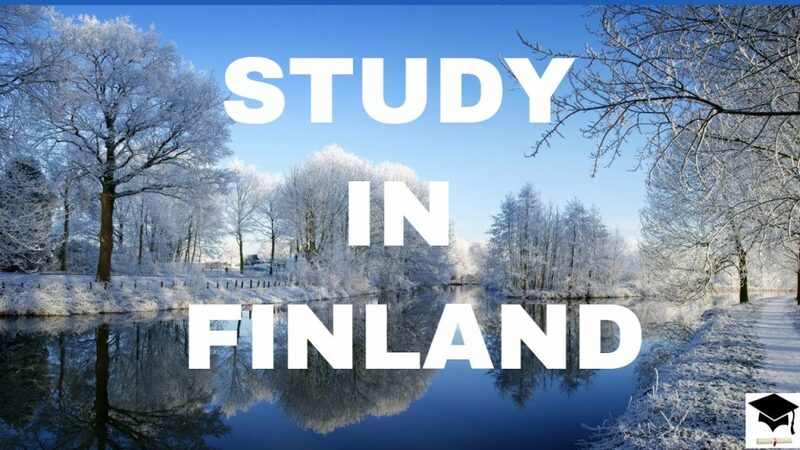 A Master’s degree from a top foreign university could also provide a career boost. What is taught in Brand Management? Acknowledgment: This article has been co-authored by Parinita Gupta, a banking professional & digital marketing expert.